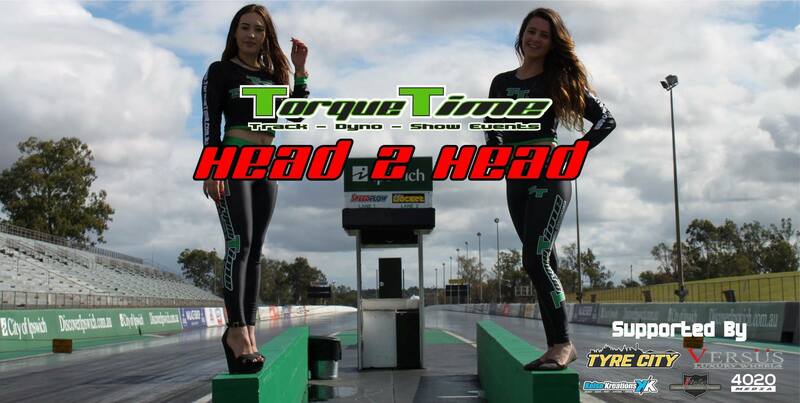 Torque Time's "Head to Head" is a drag racing challenge running for 2 hours followed by Test n Tune or Street Series which is for street registered and driven cars. It is currently held at Willowbank Raceway and is held from 2:00pm and finishes at 9:00pm. The event is capped at 40 cars to provide quality of event, give you an average of 8-10 runs before the test n tune even starts. We’ve had plenty of sub 10 second cars hit the strip making it one hell of a night!